Nova Scotia's Environment Minister Margaret Miller said she found out the full extent of the Nova Scotia Power's oil spill at Tufts Cove at the same time it became public on Tuesday. It was 12 days after the leak was discovered. 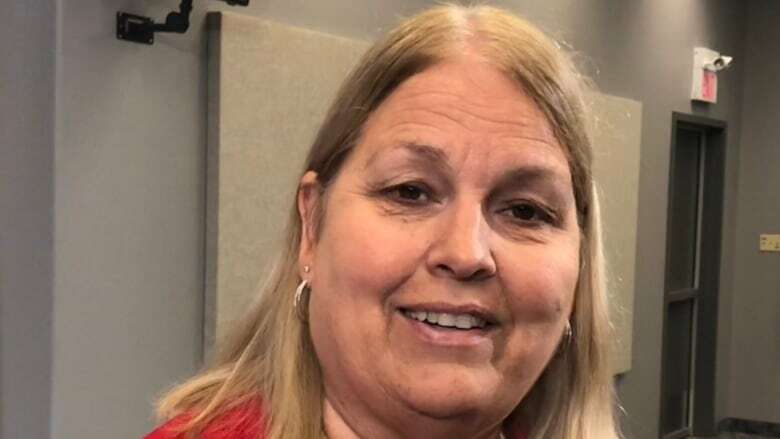 Nova Scotia's Environment Minister Margaret Miller offered only a mild rebuke to Nova Scotia Power for not letting her or her department know sooner the full extent of an oil spill at the utility's generating plant in Dartmouth. A company executive briefed reporters Tuesday afternoon at the Tufts Cove plant, not long after the company issued a news release detailing the full extent of the spill. Until then, the focus had been on a 5,000 litre spill in and around Halifax harbour. Mark Sidebottom, Nova Scotia Power's chief operating officer, told reporters about two larger spills from the same source — 9,900 litres captured in a containment trench and another 9,400 litres nearby. "We found out at the same time it was made public," Miller said Wednesday. "I can't say that I feel good about that." But Miller made it clear she didn't think the company had been trying to hide anything. "I think as soon as the numbers were known that they made it clear to us," she said. She also offered a possible explanation. "I'm making the assumption that it would have taken a while to get at that information and to make sure it was accurate cause they had to do a lot of retrieval." Pressed about the fact it took the company 12 days to talk about the almost 20,000 litres spilled on its property, Miller said she wasn't overly concerned. "It would have been better if they could have made their predictions of how much had been spilled more accurately but you know I'm glad that, first of all, things are being contained," she said. "My concern … is in the cleanup. I imagine in days afterwards the assessment of what's going on, the questions will be asked about why those numbers didn't come forward, but at this point my concern is about the cleanup."